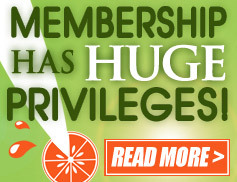 We introduced this membership about one year ago and it has been a great success. This membership offers free classes for kids and adults as well as well as discounts for all of our adult and kids parties and camps. It's an outstanding value with a cost of just $89 per month. While we have decided to discontinue new memberships, we did not feel it would be proper to shut it down without giving adequate notice to those who may already considering it. We will be accepting new enrollments for the rest of October (that will continue until cancelled). Existing members, as well as those who enroll during the month of October will have full access to all the VIP Membership perks, for as long as you continue the service. 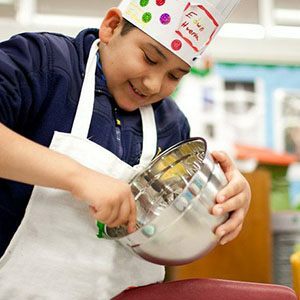 Up to two of your kids can attend unlimited cooking classes on Saturday and Tuesday. 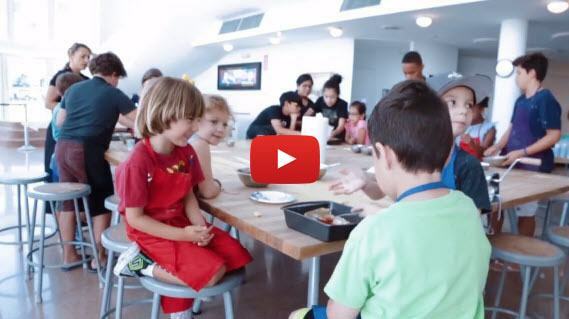 Your child can invite one friend for free to a cooking classes, once a month. Big discounts for Birthday Parties for two of your kids per year. Half price for Summer Camps. If you've never booked a class or event with us, please use New Customer. Create healthy meals and quick snacks using Real Food. How to navigate the grocery store and make smart choices buying food. Learn tips on how to read food labels and the hidden dangers. Make homemade soups, smoothies, gulten free snacks, dairy free, salad dressings, and so much more. We'll continue to offer our regular themed menus. In this class you'll be able to take a seat, relax and whip-up an amazing meal with the guidance from our Chef. You'll learn how to prepare all your favorite meals without the guilt. Our menus are designed for any level of experience, even if you are a very beginner! Once again, you asked, and we listened. We are happy to announce a new after school class. For Kids age 4 to 13. This class will be modeled after our very popular Saturday morning class. The menu on Tuesday will NOT be the same as Saturday for those kids who will be attending both classes. This class has been added to offer a class with a smaller number of kids to those seeking a more intimate class size than that offered on Saturday. Click here to book a kids class.